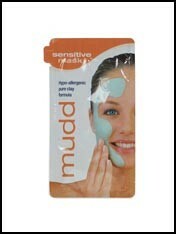 Face masks for men or women come in three basic forms. 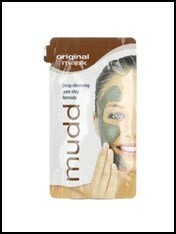 Clay or mud facial masks absorb excess oil restoring your faces natural balance. 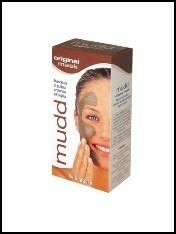 A peel off facemask particularly ones with AHAs or BHAs give a deep pore exfoliating to clean the skin. 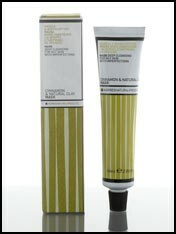 The last type is a moisturising mask to hydrate the skin.